If you're thinking of fighting off the warm weather with a trip to the beach, you might be in for a surprise. Temperatures in the Tasman Sea are well above normal - a whopping 6degC more than they normally are at the start of December. 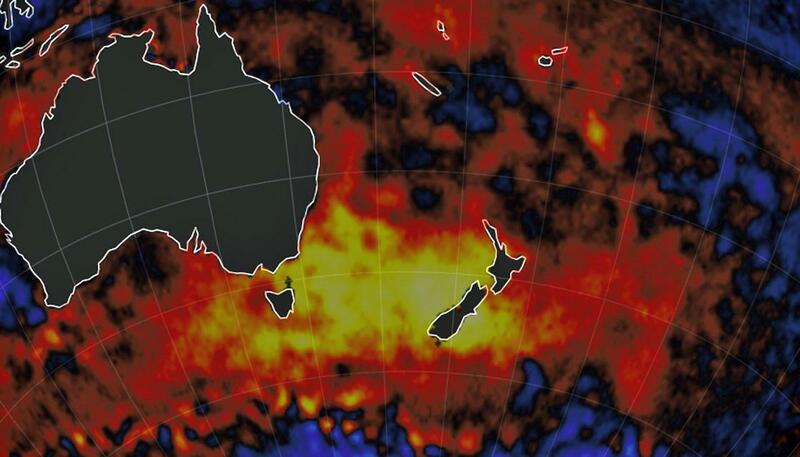 "The Tasman Sea is basically like a bath with the hot tap on and the cold tap isn't turned on properly," says WeatherWatch forecaster Philip Duncan. "With no big Tasman Sea lows or strong southerly wind flows, we're instead seeing warm ocean currents, which hug Australia's eastern coastline, drift across the Tasman Sea. There's no churning motion to mix warm and cool." The freakish conditions can be seen in data visualised on the EarthWindMap site. Real-time measurements show the Tasman Sea glowing a bright yellow, meaning temperatures are well above normal. 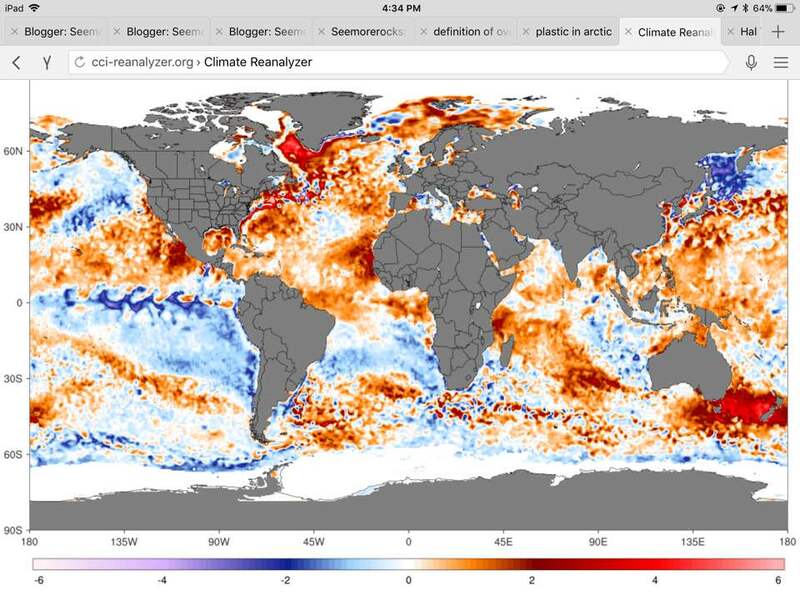 A look at the entire world shows the anomaly is almost exclusive to the Tasman - nowhere else is there such a large area of unusually hot ocean. "The West Coast of the South Island now has similar temperatures to those swimming in northern beaches around Bay of Plenty, Auckland and Coromandel Peninsula," says Mr Duncan. The balmy 19degC temperature isn't usually reached until March, he says. "Often a couple degrees above average can make news headlines - six degrees is quite extraordinary." But what does it mean for those of us planning to stay on land? 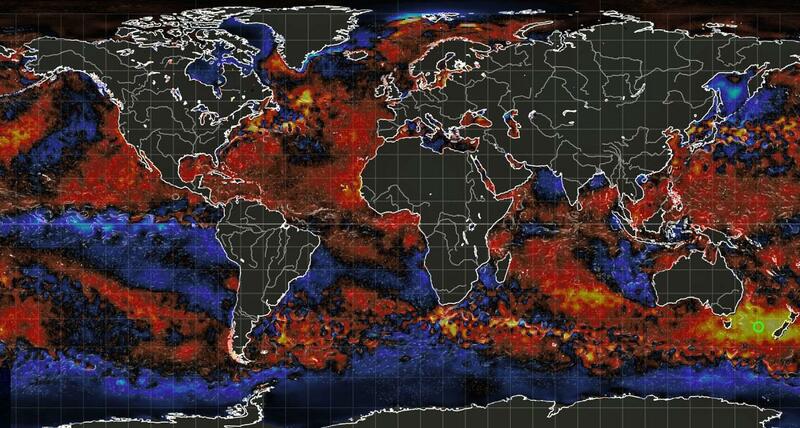 Warmer water contains more energy, which means if it does rain, it'll be heavy - that's why storms are getting bigger and stronger as the global climate warms. But if it doesn't rain, high temperatures generally mean droughts are possible. Mr Duncan says, fortunately, the forecast for the next couple of weeks is somewhere in the middle, but overall, expect a "hotter and drier than average" summer. Last year was New Zealand's hottest since records began more than 100 years ago. This year is likely to be in the top three if not the hottest, according to the World Meteorological Organisation. An article in Newshub describes the Tasman as being like a bath tub with the hot water left on. That’s a good analogy. The article describes the Tasman as being the ONLY place in the world where this is happening. Anyone who is following this will know this is nonsense although clearly the Tasman is the biggest hotspot in the world right now. Look at the Arctic for example.